Need forms for your business? 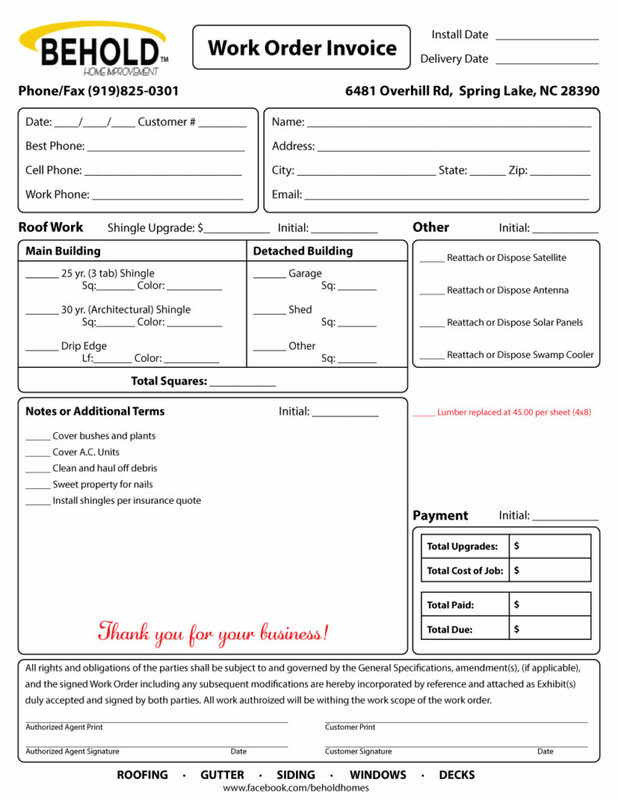 Lucki Media creates beautiful custom forms for your business needs. We will even print them for you. We offer carbonless copy prints, budget prints, color prints, you name it, we deliver.